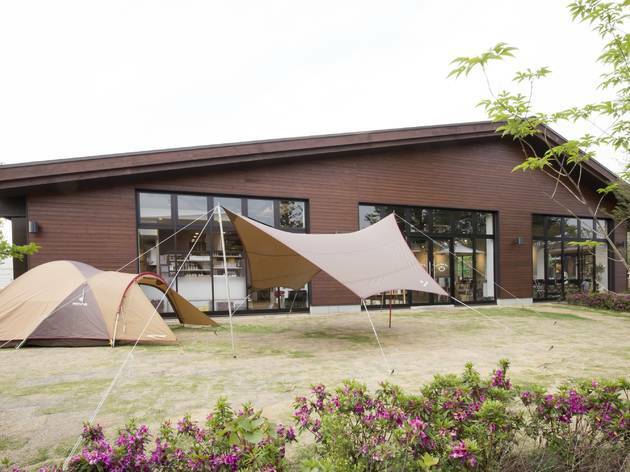 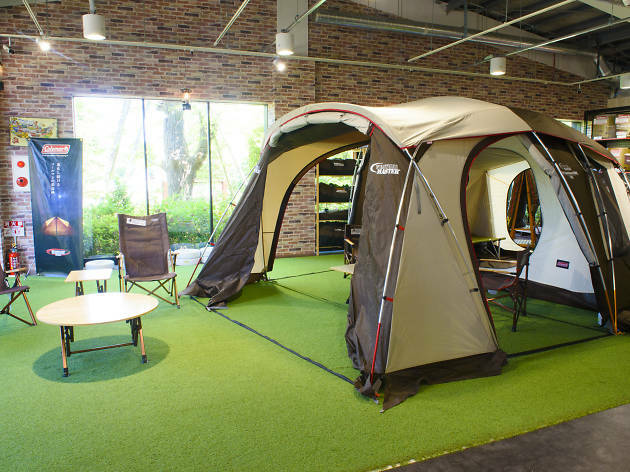 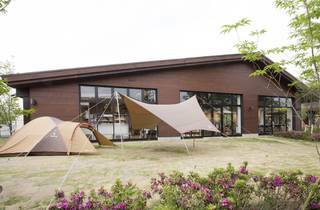 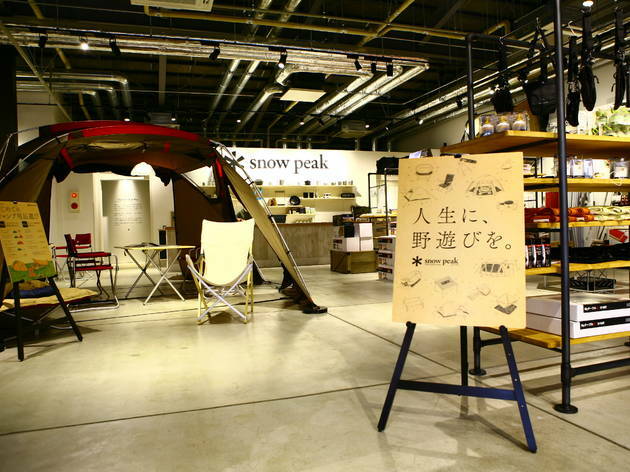 Japanese outdoor brand Snow Peak's flagship outlet occupies a large section of the Mori Park Outdoor Village complex out in Akishima, roughly a 45-minute train ride west from Shinjuku. 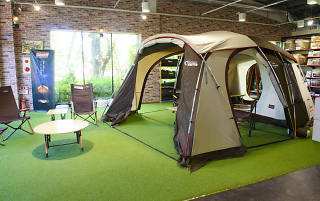 Tents are set up outside the store so you can go inside and take a peek, while the indoor area is divided into sections for everything from fancy mountaineering apparel to camping supplies and fashionable accessories. 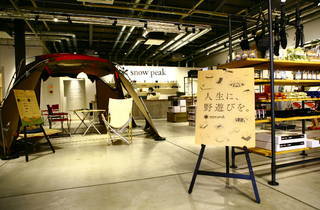 The in-store restaurant, Snow Peak Eat, serves up simple but tasty campsite grub.